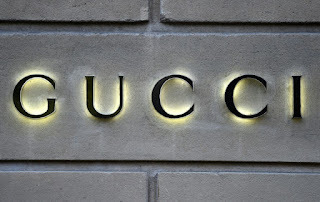 Following the example of several celebrities, the Italian luxury brand Gucci announced on Friday (23) that it will donate $ 500,000 to the student march that, on March 14, will defend the control of firearms in Washington . The donation, announced by Women's Wear Daily and confirmed to AFP by a spokeswoman for the label in the United States, gives a new impetus to the unprecedented mobilization of students after the massacre at Parkland High School in Florida, where a former student aged 19 killed 17 people on 14 February. 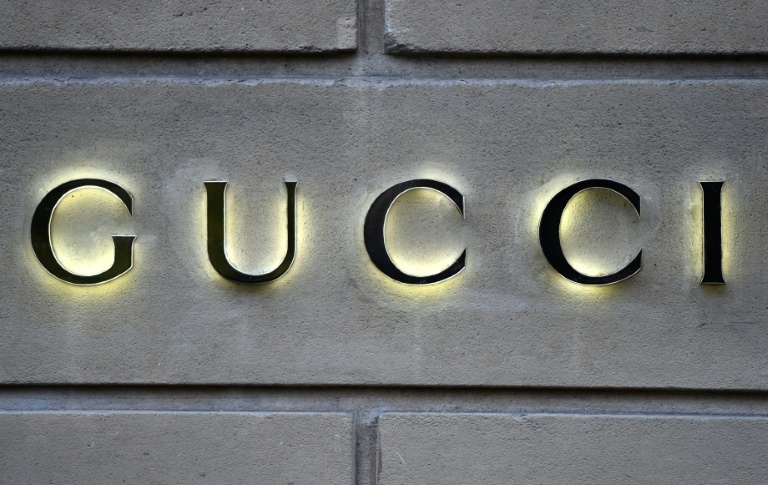 "We are with the 'March for our lives' and the brave students who, throughout the country, ask that their lives and their safety be the priority," Gucci said in a statement. "We were all impacted, directly or indirectly, by these senseless tragedies," he added. The main protest will be held in Washington, while other similar demonstrations are being organized across the country to demand that Congress pass legislation to curb the epidemic of gun violence in American schools. Big names like actor George Clooney, human rights lawyer and wife Amal, host Oprah Winfrey and director Steven Spielberg donated $ 500,000 each to the demonstration.